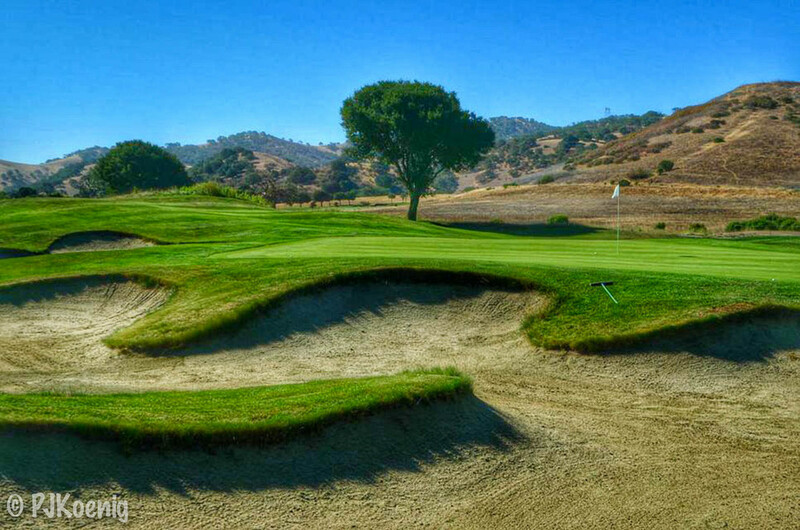 San Juan Oaks - Hollister, CA — PJKoenig Golf Photography PJKoenig Golf Photography - Golf Photos For Those Who Love The Game. I don't think anyone in our group expected this course to be as good as it actually was. The course is very walkable, provides great views, challenging shot varieties, and is also very affordable. San Juan Oaks definitely exceeded our expectations. A great value and a great time. Probably the only Fred Couples signature course that I have ever played. On a related side note: Fred Couples is the man.